10 Years of StickStar Lacrosse. Campaign of the Obvious! A decade of StickStar - We have been busy! While many understand what StickStar is, some people do not know the breadth and scope of our company. For those who interact with StickStar, this is a “Campaign of the Obvious”; for everyone else, this is a quick recap of what we have done since 2007! For StickStar, everything started with instruction / development and hours spent at McCollough Middle School, St. Marks back grass field, Coffee Park, Andy Brown North, and St. Michaels. We were mobile with our Rage Cage, logging hours of private lessons. As the instruction went on, the players needed more game repetitions and very few kids made Team Texas (which subsequently morphed into Team Dallas). Thus, we started to travel Select Teams. Once we did that, we needed apparel to be made consistently and on time. So...we started making gear! And, with these three facets of the company (development, travel teams, and apparel), we were off! Pre Dallas Select. Even then, the StickStar brand was strong. As we stated earlier, Dallas Select also turns 10, and we have enjoyed tremendous success in established an amazing Precedent with the Khaki Culture. Our second select brand, Texas United, now in its sixth year, has fortified the statewide presence of our StickStar Select teams. In fourteen years, our teams have put together an unbelievable record of 395 – 168, rocking out at 70% win percentage! In thirteen years of travel teams. we have made it to 25 travel tourney Championship games and won 13 titles. StickStar’s Box Travel affiliate has accounted for two of those 13 titles. Take a look back at these squads by checking out our Hall of Teams. While winning rocks, the StickStar Experience truly exemplifies what it is all about. The way we travel, the way we compete, the way we prepare is different. Click away to find out more. StickStar's Component-Based, Instructional Methodology has programs excited about training with and learning from the StickStar Staff. Thus, we have introduced our StickStar Affiliate program and are excited about the great groups alreadt on board. 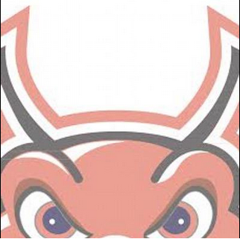 The StickStar Affiliates include Team North Texas, the FireAntz, HYLAX, Misson Lacrosse, and Texas Box Lacrosse. As we have several, additional groups about to announce, very exciting stuff is happening with our affiliate programs. 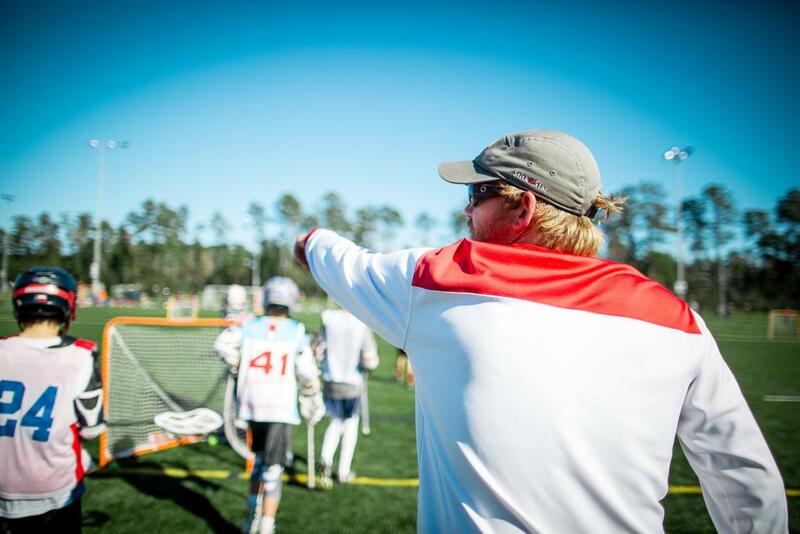 For StickStar, it has ALWAYS always been about training and instruction. We have had the opportunity to log quality hours learning from and working with brilliant coaches from across the country and at every level of the profession. We started working camps, jumped to private instruction (logging 100s of hours) to hone our skills, and moved onto consulting with school programs. 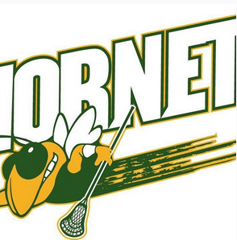 StickStar Coaches have worked with programs such as Highland Park, the Dallas Deuces, Dallas Jesuit, ESD’s middle school program, Westlake, Texas State, and Southlake. StickStar’s statewide training initiative all kicked off with our Texas United program launch and the beginning of the StickStar Seminars. For the first, three years, seminars were free. Now, we charge $40. $40 for 10 hours of instruction - the best value for instruction in Texas. And we have done Seminars all over the State including the DFW Metroplex, Houston, Austin, San Marcos, San Antonio, and The Woodlands. One of our most important Seminars is the State Championship Seminar which we hold in the same city as the THSLL finals, offering a great training opportunity for the youth players in the State while also driving traffic to the THSLL State Championships. After the success of our Seminars, we started our Combines, including our Winter Combine, which provides players visibility from quality NCAA Coaches. 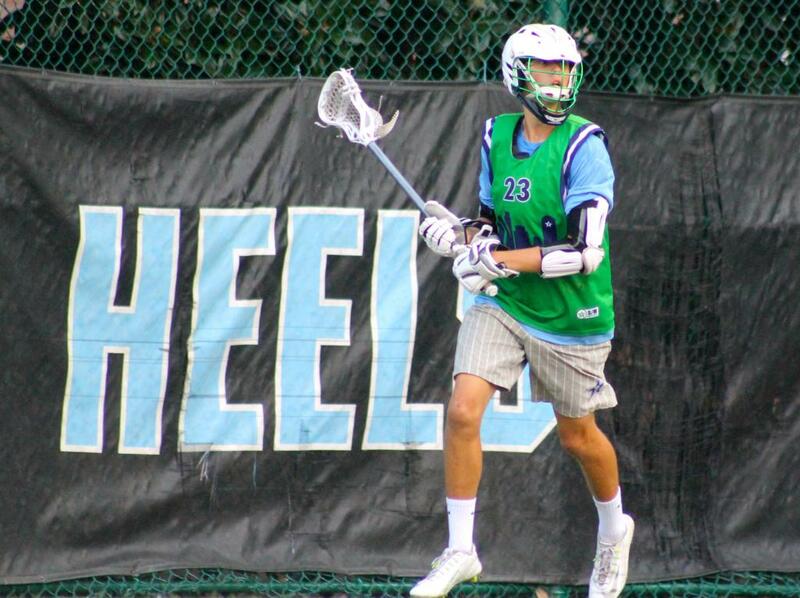 Coaches from the following programs have attended the Winter Combine - Virginia, Bellarmine, Brown, Harvard, Wagner, Detroit Mercy, Robert Morris, Binghamton, Tufts, Denver, Georgetown, High Point, Johns Hopkins, Towson, Princeton, Albany, Air Force, Gettysburg, Stevenson, Cleveland State, and Mercer. After the initial genesis of StickStar, one of our next moves was to enter into the Media Arena. While staying out of the THSLL High School Coaching ranks, we have spent most of our time during the regular season covering games. At this point, we have written for WestsideLax, InsideLacrosse.com, LaxAllStars.com, 3dRising, and the MCLA Magazine. Furthermore, we have written the Texas Lacrosse Magazine for the past three years while also providing StickStarReport coverage of the THSLL over the past, seven seasons. In addition to the seasonal coverage on the site and the magazine, we have worked on Live-Streaming, seizing the opportunity to jump on the microphone. 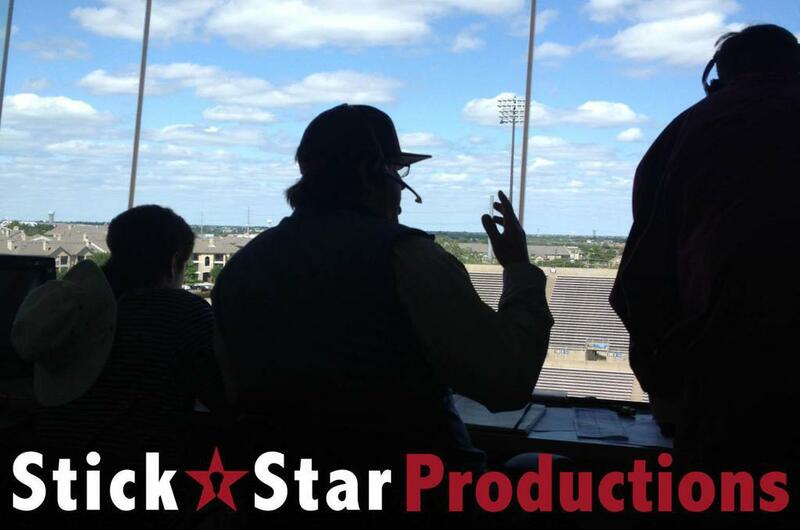 StickStarProductions started at the 4th Annual StickStar Showcase. After that, we had the opportunity to get on the mic for the 2013 State Championship and never looked back. It is so much fun! Since then, we have been on the microphone for at least three, State Championship calls and look forward to many more! In 2016, we partnered with the LoneStar Alliance and brought coverage of quality, collegiate, club lacrosse. 10 Years of Manufacturing gear. We look sharp! While we touched on it briefly, StickStar also manufactures its very own apparel. Originally, we were strictly producing Dallas Select gear. However, since then, we have engaged in Team Sales as well as selling our private label gear online and in retailers. Our apparel has been vended at tourneys across the State and sold at a Texas favorite, Tylers! We have manufactured gear for NCAA D1, D2, D3, LSA, High School, Youth Teams, Select Teams, and International programs since we started our own label. Currently, we sell our gear online, and we appreciate all sales! 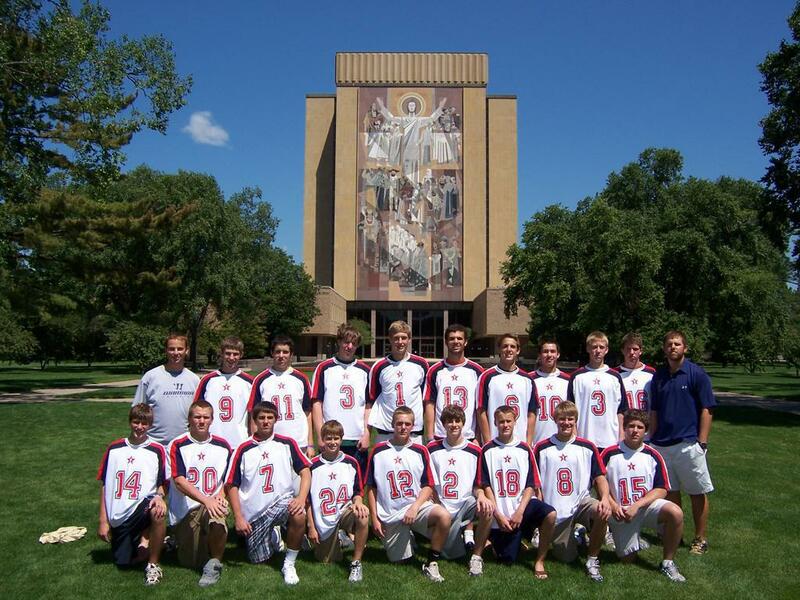 Our Texas Khakis may be the most widely worn lacrosse short in the State. At least, that is our goal. 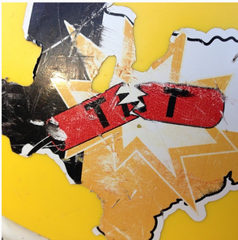 Our gear has a classic look, is unique and identifiable, is Made in America, and all with a Texas Flavor. So, please, visit StickStarApparel to buy our gear! Over our 10+ years, we have met a lot of people, forged relationships, and shared a ton of experiences. We appreciate all of them and every teachable moment. We have worked with 1000s of players and helped develop countless NCAA commits, Texas All-Americans, and players of all ages. We have worked on developing new, quality, young coaches, who are Texans and willing to give back. AND WE ARE JUST WARMING UP! Here's to the next 10 years of StickStar! We look forward to seeing everyone in the New Year as it is going to be HUGE! Please Check out #StickStarReport17 and set www.StickStarLacrosse.com/StickStarReport as a bookmark. Vote for who will take State!